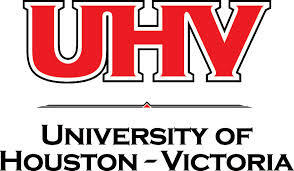 The University of Houston Victoria (UHV) is a four-year state university, and is a separate and distinct component institution of the University of Houston System. Its campus spans 20 acres (8.1 ha) in Victoria, with satellite locations at UH System centers in Sugar Land and Cinco Ranch. Founded in 1971, UHV has an enrollment of over 4,300 students.